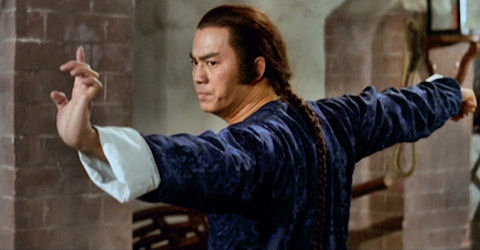 The martial arts film has long been the Hong Kong equivalent to the American western and Japanese samurai film. 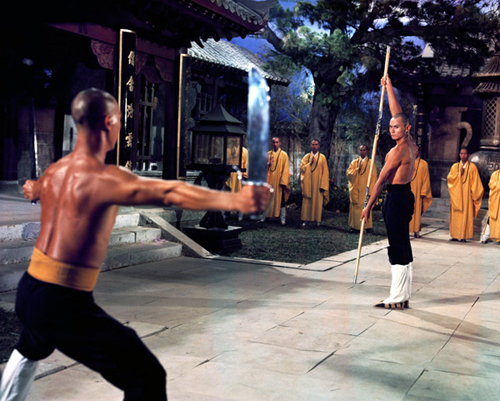 Hong Kong swordplay films of the 1960s gave way to early ’70s movies featuring Shaolin Temple monks who blended Buddhist teachings with deadly fighting styles. 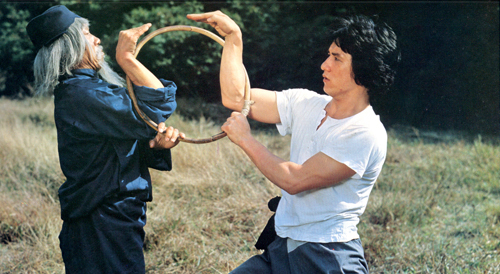 By the late 1970s, fight-choreographers-turned-directors Lau Kar-Leung, Tang Chia, and Yuen Woo-Ping were bringing martial arts cinema to its apex, delivering action-packed films with high production values, elaborate set designs, and excellent cinematography. 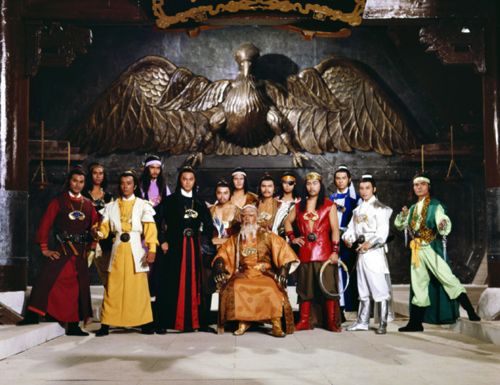 This series, curated by local programmer and film collector Dan Halsted, features rare 35mm prints of this unjustly overlooked genre.